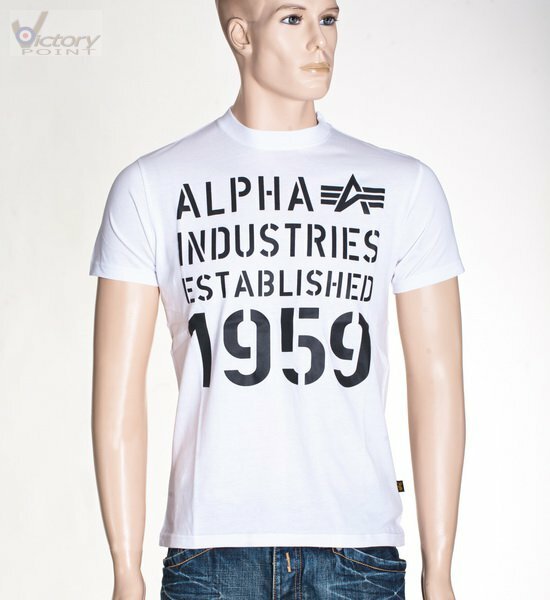 Alpha Industries T-Shirt "Basic T Print 5". T-Shirts. Herren. 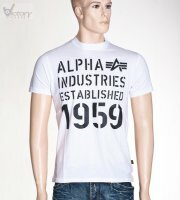 Herren / T-Shirts / Alpha Industries T-Shirt "Basic T Print 5"